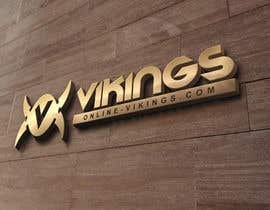 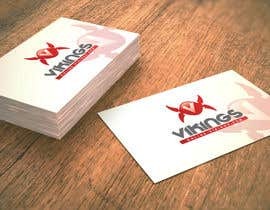 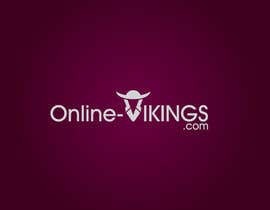 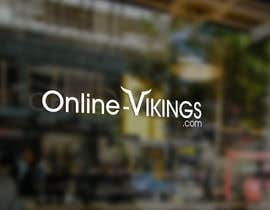 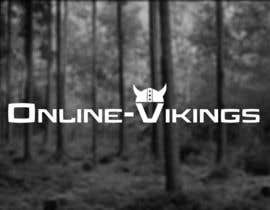 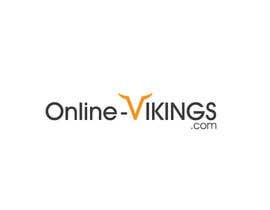 I would like a logo for my company Online-Vikings.com. 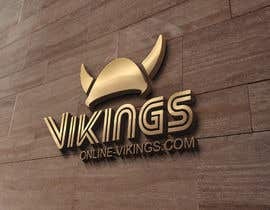 Logo needs to delivered in vector and psd or .ai. 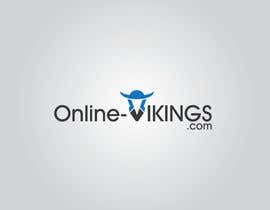 Please check #34 Sir cuold you #guaranteed #increaseprize and #sealed the contest? 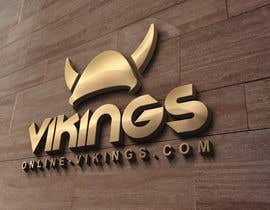 please look at my entries #20 #21 #22 #23 .
do you want .com at the end of logo?